Green Screen of Death is a new type of error screen that you can encounter on Windows 10. This error is quite similar to the Blue Screen of Death error, and today we’ll show you how to get rid of green screen errors on your PC. Back in December, Microsoft’s Windows 10 build 14997 brought an interesting new addition to the table: the Green Screen of Death. Windows’ infamous Blue Screen of Death has been the result of many crippled computers over the years and with the Green Screen, the Redmond giant decided to change things a bit. My computer sits at the windows logo for about 5 mins then BSODs with an error on the storport.sys driver with stop code DRIVER IRQL NOT LESS OR EQUAL. I have included a screenshot. The event viewer log contains little information except some Kernal PnP warnings about usb devices. If you’re experiencing GSOD issues, this post will help you to fix this problem. What causes Green Screen of Death and how to fix it? 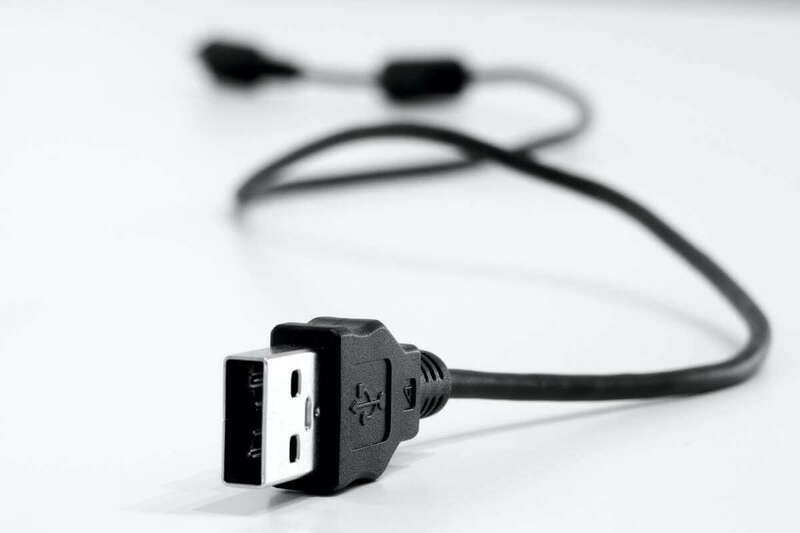 Sometimes, the peripherals connected to your computer may trigger GSOD errors. Unplug all peripherals and restart your PC. Although this may sound like a third-rate solution, you should try it out: some users confirmed this simple action solved the problem. When your computer restarts again, select the Safe Mode with Networking option. You can also boot into Safe Mode by holding Shift while clicking Restart on the power options menu. Type Device Manager in the Search menu, launch the tool, and install the latest updates for all the drivers that have a yellow exclamation mark. Restart your computer and see if the GSOD error still occurs. If updating drivers manually seems a bit tedious, you might be able to fix this problem by using a third-party tool such as TweakBit Driver Updater. This tool will automatically update all your drivers with just a couple of clicks, so be sure to try it out. If you’re using a third-party antivirus tool, simply remove it and use Windows‘ built-in antivirus instead. 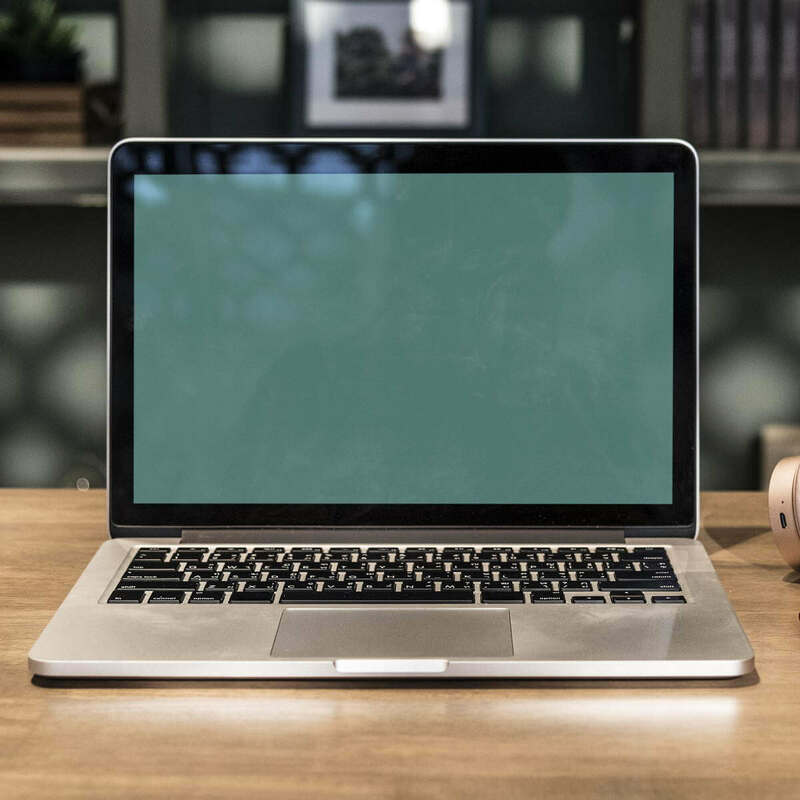 In addition to uninstalling the antivirus software, use dedicated removal tools to make sure that all the files and folders associated with the program have been removed. 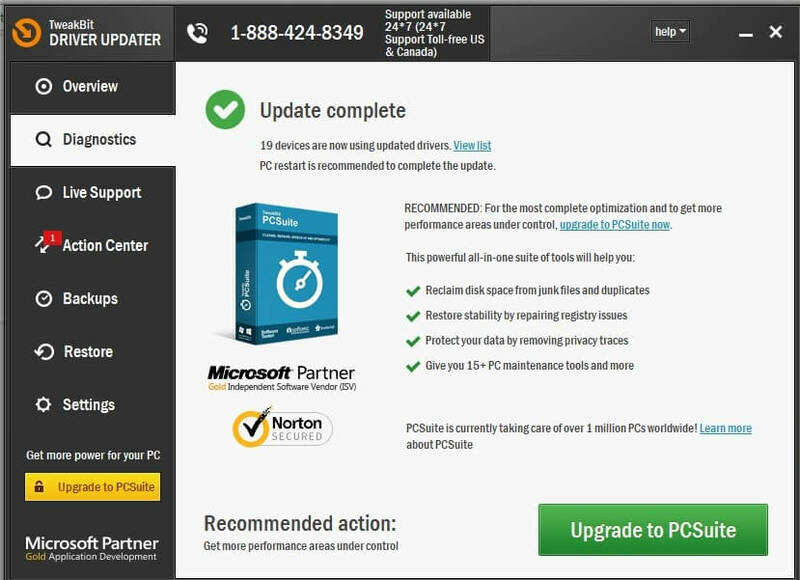 Sometimes your antivirus can cause Green Screen of Death errors to appear, and if that’s the case, we suggest that you switch to a different antivirus tool. 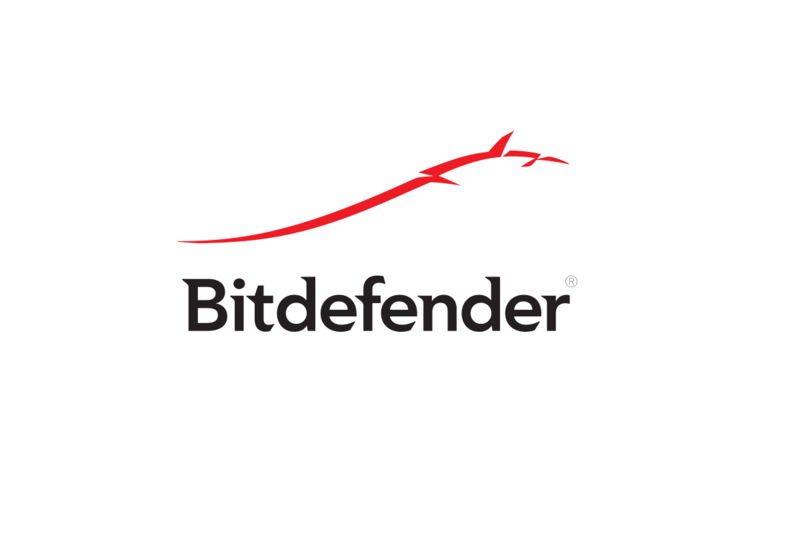 There are many great antivirus applications, and if you’re looking for a good and reliable antivirus, we suggest that you try Bitdefender. Download the Creators Update ISO file from Microsoft and put it on a bootable disc or a bootable USB stick. For more information about the process as well as a step-by-step guide, check the Windows upgrade page. Insert the bootable stick or DVD into your PC and reboot it. Your computer will ask you if you want to boot from the boot device. If for some reason it doesn’t, noopen your BIOS. Find the settings for boot order, put your DVD drive or the USB stick on top of the boot order and reboot your computer. Once you have booted into the Windows installation, click the troubleshoot option in one of the corners. Click Repair your Computer, go to Advanced Options, select the Startup Repair option and follow the onscreen instructions. We hope the solutions listed above help you to fix the GSOD errors you encounter in the Creators Update. If you’ve come across other workarounds, list the troubleshooting steps in the comment section below.